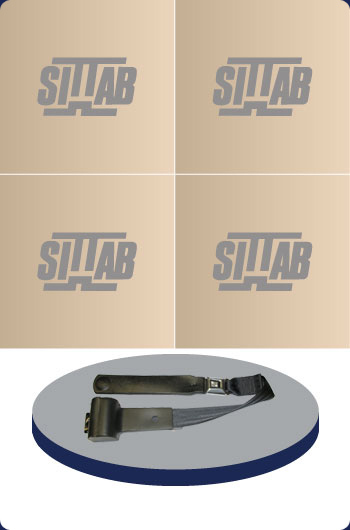 The 7880 two point retractable seat belt is mainly used on seats that require lower mounting points. This belt also features a longer sleeve for easy use. For further information, please contact Darby Manufacturing Ltd.